The Delhi in the white tiger is a confused city. While a part of city is chanting the slogan of India Shining, the other part is still coming in terms with urban life. He shows the difference between 2 India, a shining India, represented by the master living in one of the skyscraper and his driver representing darkness. Confession time. 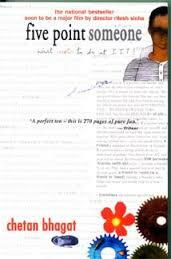 When I read Delhi by Khushwant Singh, I didnt enjoy it much. I was in college, my first year in Delhi and I wanted to read something about the city. But this book was strange, I think so little blizzard for younger me. However, some details in the book were truly eye opening. This book also introduced me to Indian Coffee House, which was a good take away from the book. Finally Chetan Bhagat gets a mention in my blog and not with a jibe. Contrary to his own falling standard, Five point Someone is a decent read. The book takes us to the tour of IIT Campus of Delhi and if you have been around that part of city, you will relate with the book. Despite of being from Delhi, I haven’t read many Delhi based books. 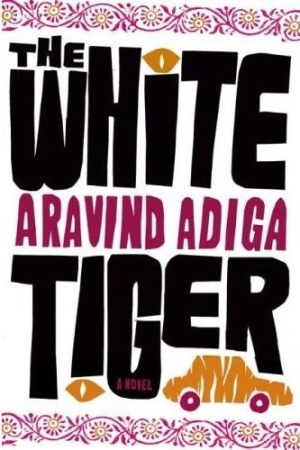 I have read The White Tiger, of course, and Five Point Someone (again of course :P) but the best description of Delhi lies in chicklits, the one available at railway stations. I remember purchasing a set of books once. 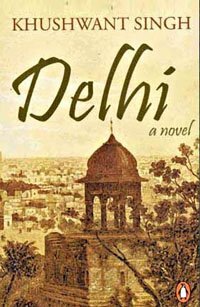 All their stories was similar, but each saw Delhi with such an interesting view that I read all five books just to see what the author was going to tell. I don’t even remember the name of the author. Chicklits.. I have not read many. But I agree that Delhi books are lesser in number than Bombay and even Kolkata. Many Bollywood movies now a days are subjecting movies on Delhi because of variety of characters offered by the city . Maybe because there are fewer writers from Delhi itself. Owing to the confluence of all culture, there are very few people who’ll call Delhi as their city. I meant that Delhi is not their hometown and the special attraction is always there with the hometown. But maybe I’m wrong. My novel is based in Delhi, so I guess the Darlymple book should be on my bookshelf right now. 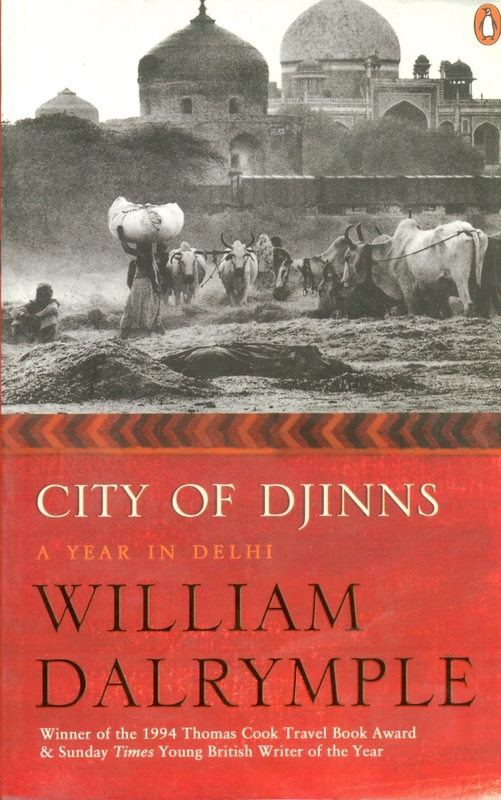 City of Djinns is on my reading list- hope to get to it very soon! Reading another book by Dalrymple now- Return of a King so will have to wait until I am done with that! You may not like it (chick-lit, but with plenty of cricket) but The Zoya Factor by Anuja Chauhan features a good bit of Delhi and the book is good fun too. The Zoya Factor is very popular one. I have heard about it. What will I do with my ever increasing reading list ? Previous Post Care for Bookstores Anyone ? Next Post End of Road for the Street Book-sellers?